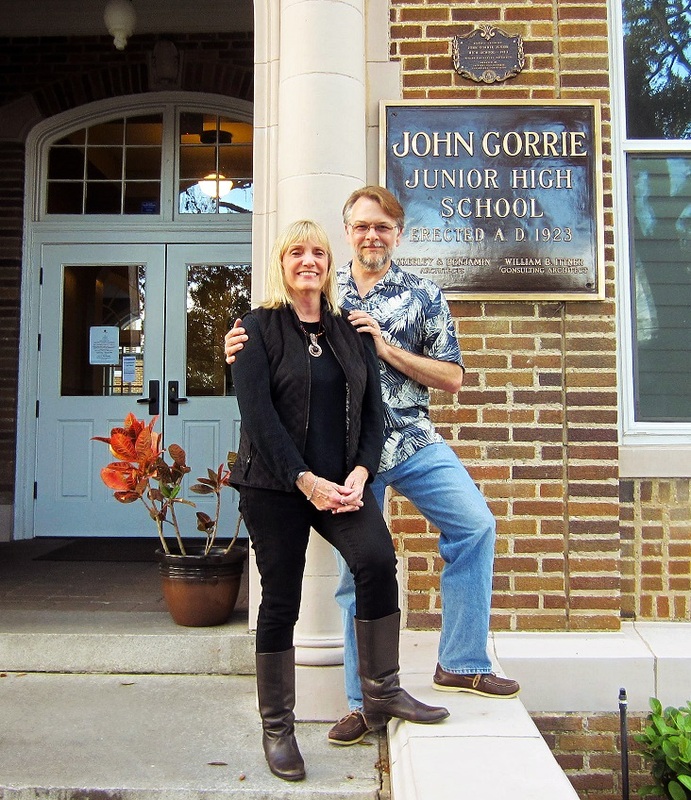 After one year of searching for the perfect home to buy, married couple Valerie Williams and Charlie Bell were drawn to the atmosphere, amenities and surrounding community of The John Gorrie a condominium. Williams and Bell first toured The John Gorrie during the Riverside Avondale Tour of Homes. Upon entering the building, Williams quickly recalled that she had previously been there when the building was being used as a middle school. The charm of The John Gorrie was not lost on Williams. “Every home is unique because Mrs. Weaver did all that she could to retain as much of the historical aspect of the building as possible, yet each home has modern amenities,” she said. Home owners at The John Gorrie for four months, Williams and Bell have enjoyed the amenities and have attended social gatherings with other residents. The John Gorrie offers studios, one- and two-bedroom residences and two-story townhomes. Amenities include a custom fitness center, a private courtyard, elevators, private gated parking and a resident reading room with Wi-Fi Internet access. Residents are also in close proximity to the St. Johns River and a variety of beautiful parks. Owners at The John Gorrie a condominium receive an ad valorem tax abatement toward their homeowner’s tax bill through 2021.